This year’s Passover Potluck was one of the best yet. I love each and every blogger that participated, not to mention their enthusiasm for creating new recipes that follow Passover guidelines. As a way of honoring them, I decided to host a Friday Favorites giveaway that includes an item that represents each of them. 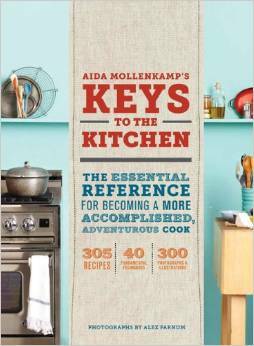 For some it’s their fabulous cookbook and for others it’s a kitchen item they can’t live without. I could talk all day about how wonderful they are, but how about I let them talk about these awesome giveaway items instead? Click here for Garrett’s Honey Preserved Kumquats recipe. Click here for Meg’s Gluten Free Potato Kugel Gratin recipe. Click here for Aida’s Raspberry Cacao Ripple Rochers recipe. Click here for Beth’s Moroccan Quinoa and Carrot Salad recipe. Click here for Gabi’s Blood Orange-Manischewitz Cocktail recipe. Click here for Miriam’s Zucchini Chicken Pinwheels recipe. For a chance to win this Passover Potluck giveaway, simply comment on this post – one comment per reader. Want additional entries? Share this post on Facebook, Twitter, Pinterest, Instagram and/or Google + and let me know in the comments where you shared it. I’ll give you one additional entry per share! We will choose one winner at random for this prize on Friday, April 10. Winner will be notified via email, so please include a valid email address. This prize can be shipped anywhere, no matter where you live. Please Note: All entries will be subscribed to my free newsletter with free recipes and weekly post updates. If you are already subscribed, don’t worry, you won’t be subscribed again. You may unsubscribe at any time. Good luck! CONTEST CLOSED. Congratulations to Lindsay Sweley, who was chosen via a numeric randomizer. New giveaway coming soon, stay tuned! I would love a spiralizer! Thank you so much for offering such a wonderful giveaway. I can’t decide which of these are my favorite! 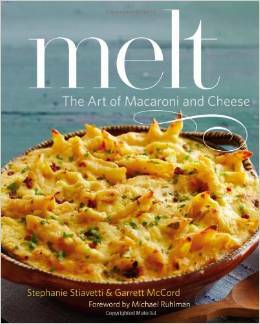 Oh my gosh, now I’m craving mac and cheese! …only a few more days! Happy Passover! Love your blog. Also, did I say what it was my friend had that I wanted? 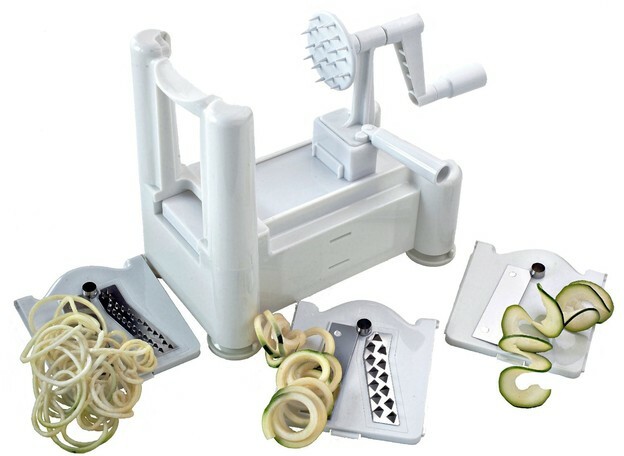 It is a spiralizer! 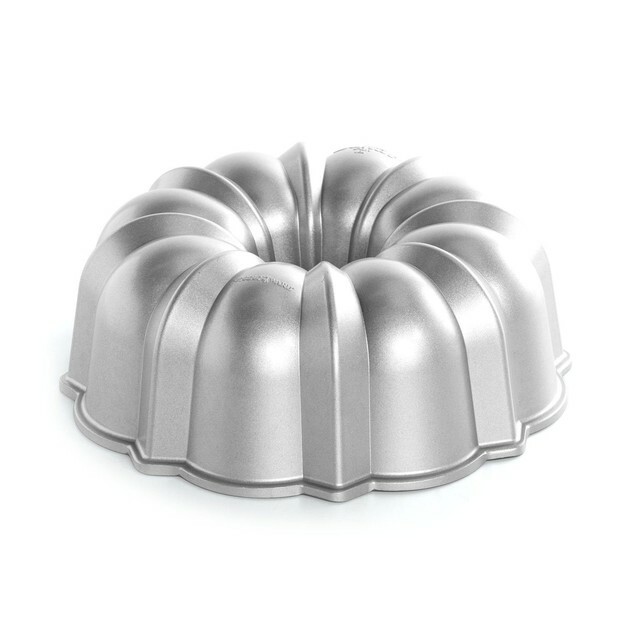 My friend has one of these and every since she got it, I’ve been lusting for one myself! LOL. What an awesome collection of stuff! Pesach joke, courtesy of my six year old: What does the lion say at the seder? MaROAR! i have been eyeing a mandolin just like that one! I thought I left a message earlier today but I don’t think it went thru. I just wanted to tell you that I used your spiced rice pudding at our Indian seder on Friday night. It was yummy! Pesach sameach! Would love to win this! Haven’t tried the recipes yet but definitely will. I’m just really glad to have found your site. I will always need more Passover recipes. Every year we have a different cuisine for our seders. This year we did an Indian inspired meal and so we used rice. We had a Jewish Indian cookbook from Kerala. I used your recipe for spiced rice pudding with some modifications–I used full fat coconut milk instead of the almond milk. We have folks with nut allergies. It was yummy! And you are right, it really thickens. Next time I will add some coconut water. Absolutely love your blog, I use at least a few recipes every month! Love the recipes! Chag Sameach!! This all looks wonderful. Happy and healthy Passover to all of you! 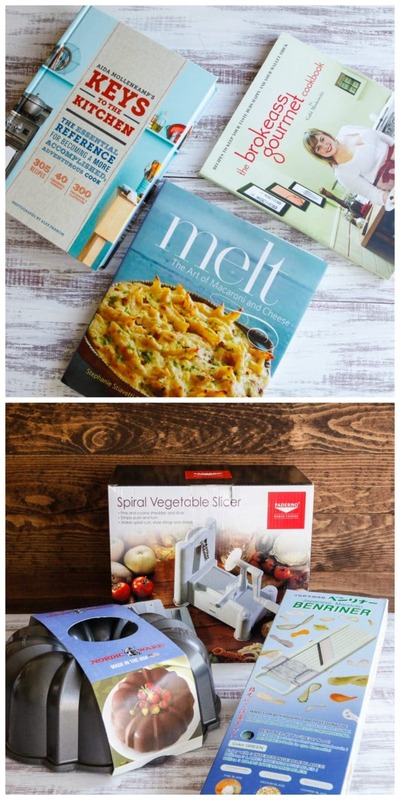 another great giveaway, especially the spiralizer. All of these items look great! 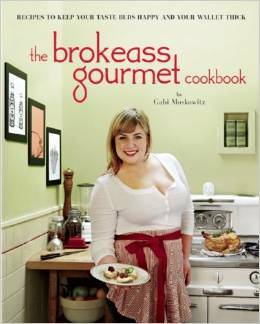 I really want those cookbooks and the spiralizer. What a great assortment! Thanks for offering the giveaway. Love your blog, Tori – it teaches me so much, and it’s usually my go-to when my Israeli husband mentions some food from home that I don’t know about yet! I shared on Facebook, Pinterest, Google+, and now I’m commenting! I’m not sure how to share it on instagram, but I would if I could! 🙂 Thanks! 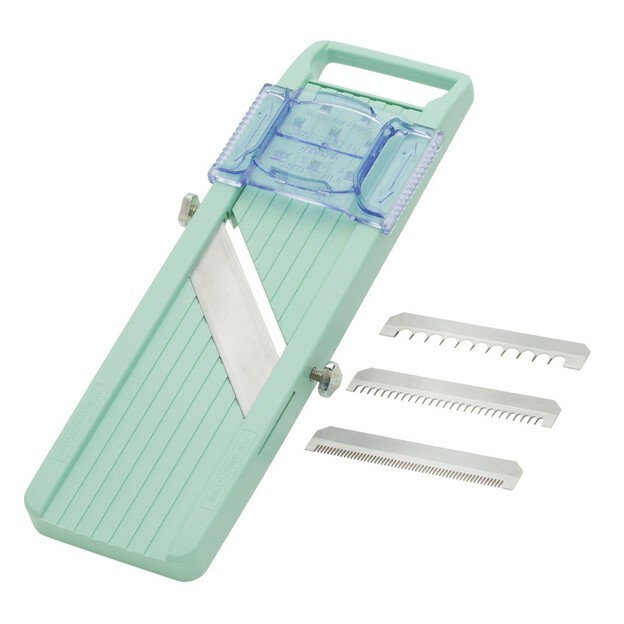 I just want that spiral veggie slicer! We are GF and that makes the best “pasta”. Enter me please! Chag Sameach my dear, and pick me me me lol! happy passover and thank you for a wonderful blog! Joypus Holidays to All…Would <3 these! Chag sameach. What an amazing giveaway. I think I might try the spinach, artichoke, and feta matzo mina this year. Thanks for the wonderful recipes! Hi Tori, I’m a fellow Kitchen Shiksa and step-mom. I’ve been making your recipes for the last five years. Some Favourites: Apple challah, peanut butter pancakes, quinoa burrito bowls and chai rice pudding. Oh, and the crispy panko falafels! When I was new to both being a shiksa and a stepmom it was really nice to see someone else who was in the same position as me. I also shared on Pinterest and FB. Chag sameach! Would love to win these wonderful items! Chag Sameach! Would love to win! Pesach Sameach and please pick me! Hag Sameah … Would love to win this !!! I would love to win. Fingers crossed!